Chamber music arrangements of symphonies were very common in the late 18th and early 19th century, and it is probably true that a large proportion of the people who were familiar with the symphonic repertoire at the time were so because of them. 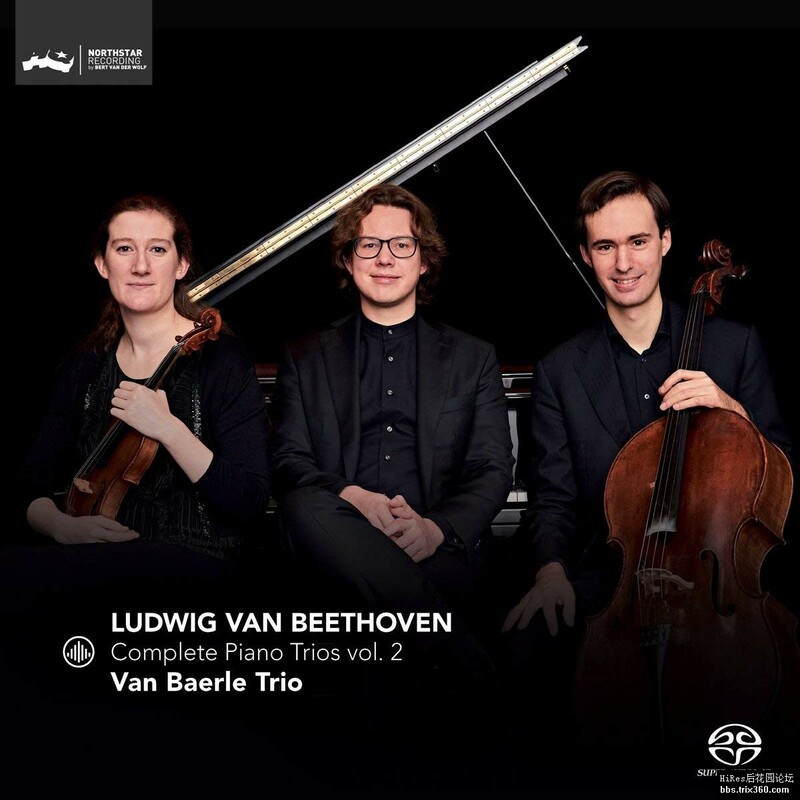 The Second Symphony is the only one for which Beethoven himself produced an arrangement, although there is evidence that his student Ferdinand Ries did the bulk of the work, with Beethoven adding the finishing touches. 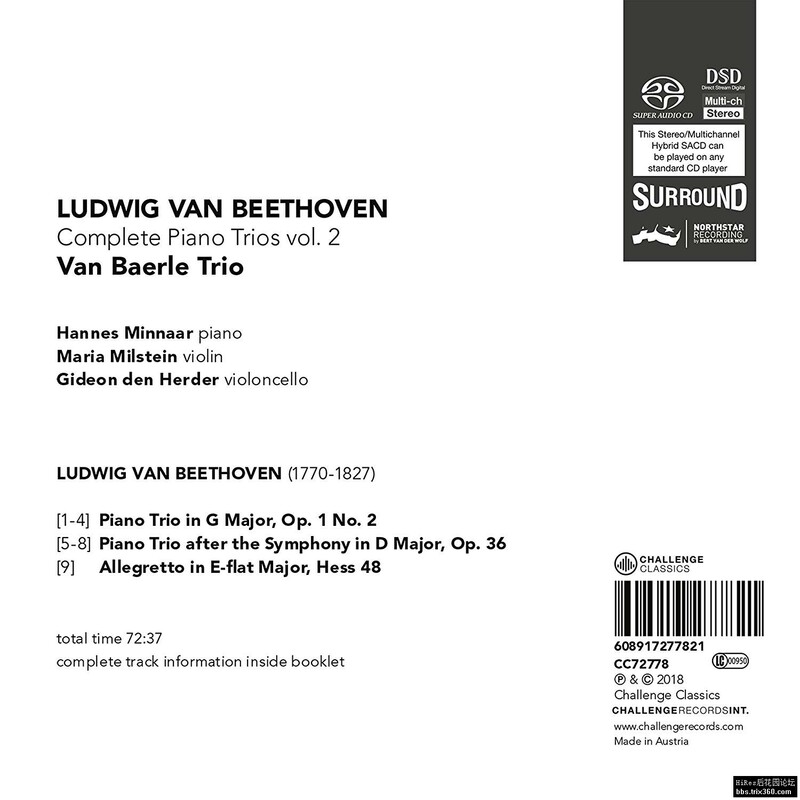 One of the three piano trios published under op. 1, the second announces its pretentions to the symphonic genre earlier than its siblings and has several common points with the Second Symphony that was written ten years later. The Allegretto in E flat, Hess 48, probably was one of the first works for piano trio that Beethoven wrote, dating back to the early 1790s. Its form is a short, but humorous conversation between three different instruments.